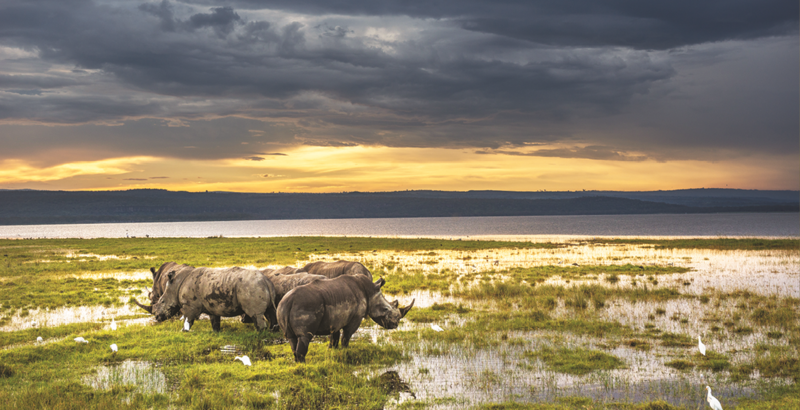 Wetlands in East Africa continue to suffer a steady decline in their health and extent, as a result of encroachment, pollution and unsustainable utilization. Through our efforts we have led to the adoption of a draft Wetland Policy by the Government of Kenya and championed for the gazettement of the Environmental Management and Coordination (wetlands, river banks, lake shores and sea shore management) Regulations, 2009 in Kenya. Through this intervention, a process has been initiated to gazette Lake Ol Bolossat in Nyandarua County as a Wetlands Protected Area. We are a conservation organization that prides itself as the voice of conservation in the East African region. We do this through evidence based advocacy and engaging different key stakeholders to influence change. East Africa Wild Life Society 2019, All Rights Reserved.